The original SkyMall magazine may have taken a major blow when the company claimed bankruptcy in January, but ScotteVest CEO Scott Jordan wants to bring the publication back even stronger with some major changes. According to Bill Fink of Yahoo Travel, Jordan is in negotiations to buy the SkyMall magazine with the idea of bringing it back in order to sell products that travelers actually would want to purchase during their flights. Jordan originally advertised with SkyMall and understands its place in the market. Jordan first expressed his interest in buying the magazine in February, and his unique approach and pitches for the necessary changes to SkyMall’s format created a buzz. Another major piece of news is that former editor in chief of PC Magazine, Jim Louderback, would be co-managing the relaunch, according to Fink. 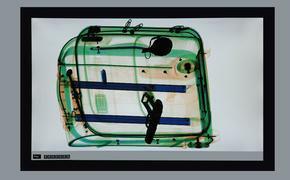 While selling products travelers may actually buy is a step in the right direction, the most exciting point of emphasis is on the rise of technology. Between a designated page in the magazine for discounted mobile apps to the possibility in the future of being able to pick up your purchase at the airport after you land, the business strategy Jordan, Louderback and their group are presenting is unique and intriguing. As of right now, Jordan claims purchases will be delivered to the buyer’s hotel room by the next day. There is still plenty of red tape for Jordan to deal with as he continues his attempt to purchase the bankrupt magazine, but many travelers are genuinely hoping to get the publication once again after years of poking fun at it. 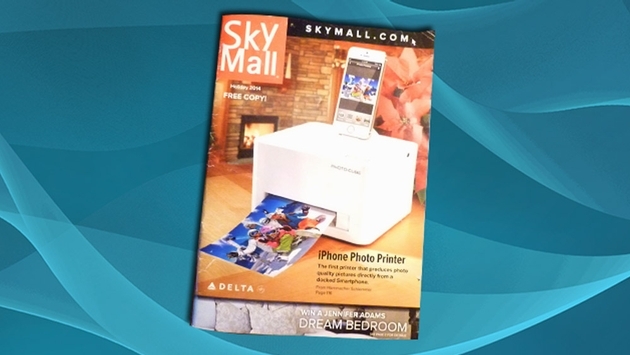 The new team hopes, once they've jumped through all the legal hoops, to relaunch SkyMall this summer.